Sports Metaphors Are Useful, for Politicians. There were two noteworthy exceptions: basketball and auto racing. 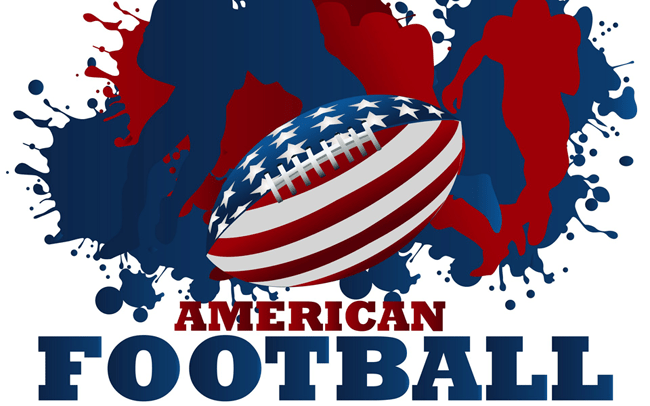 Democrats and Republicans expressed a mean fandom rate within 3.5 percentage points of each other in 337 out of 357 state/ sports pairings. Of the 20 outliers, 19 of them are either basketball or auto racing. Politics and sports do in fact mix – according to IQM. These differences in sports fandoms also cluster. At that national level, basketball and auto racing show a visible political lean, but a slight one. Basketball fandom tilts progressive, while auto racing fans eschew more conservative. 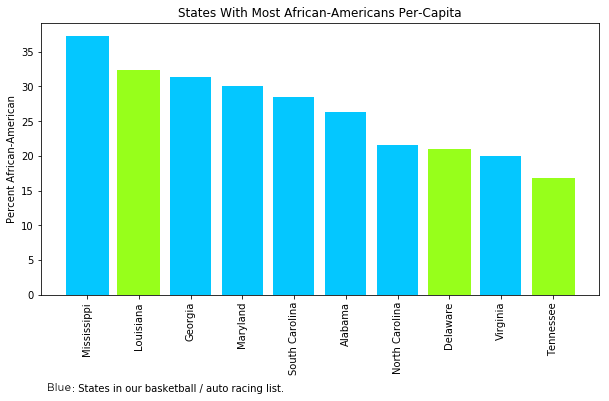 However, 14 of the 20 outliers come from states where both auto racing and basketball fandoms are political outliers: Alabama, Georgia, Maryland, Mississippi, North Carolina, South Carolina and Virginia. Those seven states have something else in common–a large population of African Americans. According to the 2010 census, all seven of those states are in the top ten in the number of black residents. According to research published by demographicpartitions.org, the NBA is the only professional sports league to attract more black fans than white fans. And African-Americans are also far more likely to vote for Democrats. Exit polling in the recent Doug Jones / Roy Moore special election in Alabama found that 96% of African Americans voted for Jones, the Democrat. NBA players show more activism in their civic lives that leans towards progressivism, if not specifically partisan. Among other instances, several NBA players including Lebron James wore “I Can’t Breathe” shirts following the death of Eric Garner, and L. A. Clippers players wore their jerseys inside out to protest racist remarks by the team’s owner. Unlike the NFL, the NBA commissioner has tended not to punish players who speak their minds on cultural issues. 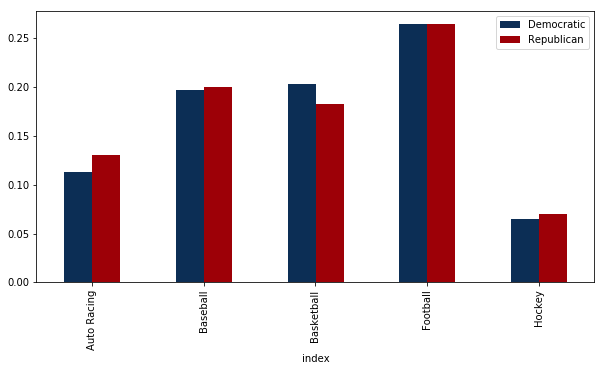 IQM data on African American vs. Auto Racing and Basketball Fandom. Meanwhile, demographicpartitions.org noted that NASCAR fans are 94% white. Marketer Brandon Gaile added that NASCAR fans segue older in age, with roughly half of them reaching the age of 55. It is perhaps unsurprising, then, that the NASCAR fan base reflects the politics of older Americans — particularly in states where they make up a smaller portion of voters — but the politics of NASCAR goes beyond that. Journalists have noted the long-running importance of the Confederate Battle Flag at NASCAR events, where it has sometimes been flown on the same pole as pro-Trump flags. Like the NBA, NASCAR officials try to remain apolitical. Following a racially-charged violent incident at a black church in 2015, NASCAR asked fans to leave their confederate flags at home but did little to enforce the request. Those trends are likely to continue. In the run-up to the 2020 presidential election, we don’t expect to see progressive candidates attending NASCAR races. And we don’t expect to see many “Make America Great” hats at NBA games.